Fourth of July weekend brings picnic food, ball games, mosquitoes, and fireworks. What’s not to love? Well, maybe not the mosquitoes. The Free Spirit staff is spending the long weekend with family and friends. We hope you get to do the same. Looking for something to read over the summer? 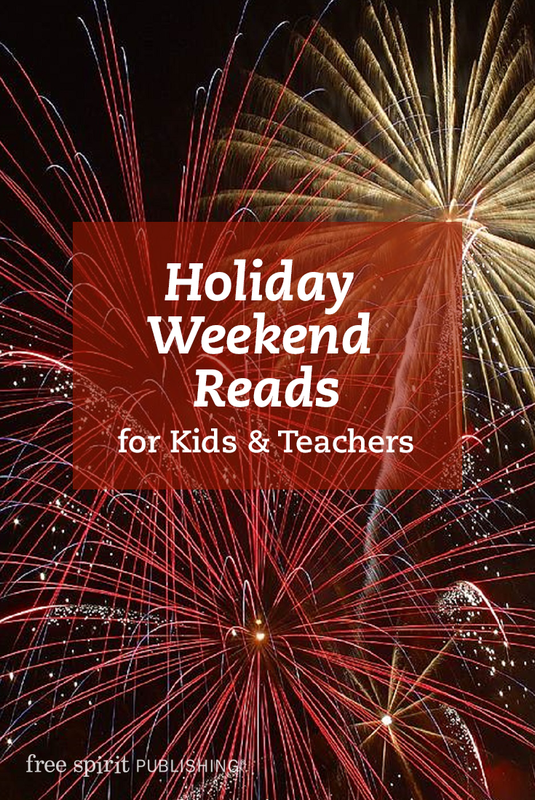 Check out the ideas in 30 Books Every Teacher Should Read (this summer!) Teens might enjoy some of the suggestions in Summertime and the Reading Is Easy, or Teens Tell Us What They Love to Read. Find some great ideas for the younger crowd in Reading and Recommending Graphic Novels. This entry was posted in Free Spirit News. Bookmark the permalink. Love your list of recommended books. I gotta get my kids to love reading again. These books that you mention might be just the thing they need.